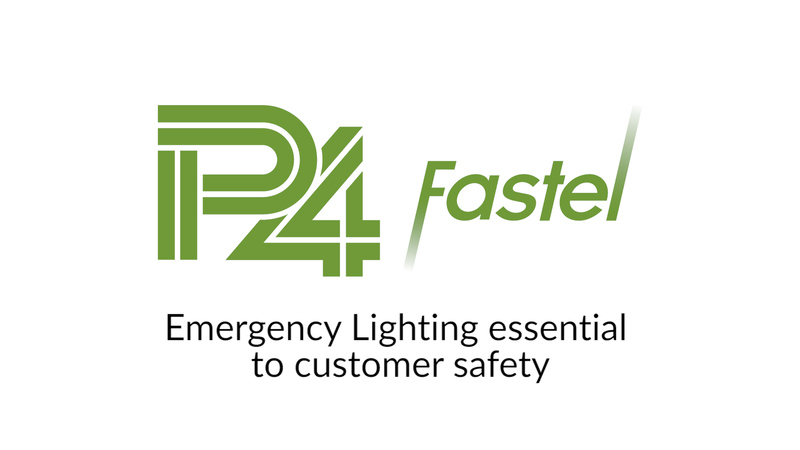 For more than 25 years, P4 limited has designed and manufactured self-testing emergency lighting and signage. All our products are rigorously tested and fully compliant with current regulations. They provide valuable illumination of escape routes and direct people out of premises in the event of a failure of the normal lighting. 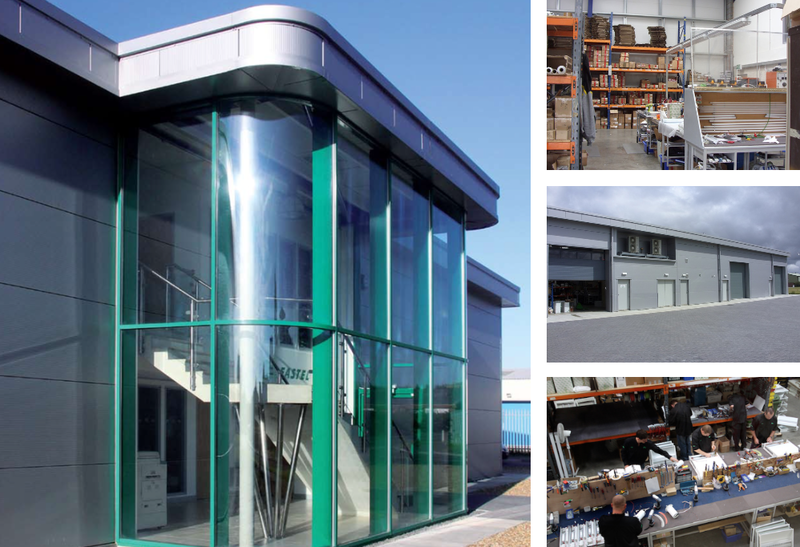 As the UK’s largest independent self-testing emergency lighting specialists, our growth has required us to move to our current premises, a purpose built headquarters, factory and office complex. Our success and continued growth is based on continuous innovation, exceptional service and a total focus on providing the most cost effective, reliable and compliant emergency lighting solution for all premises. 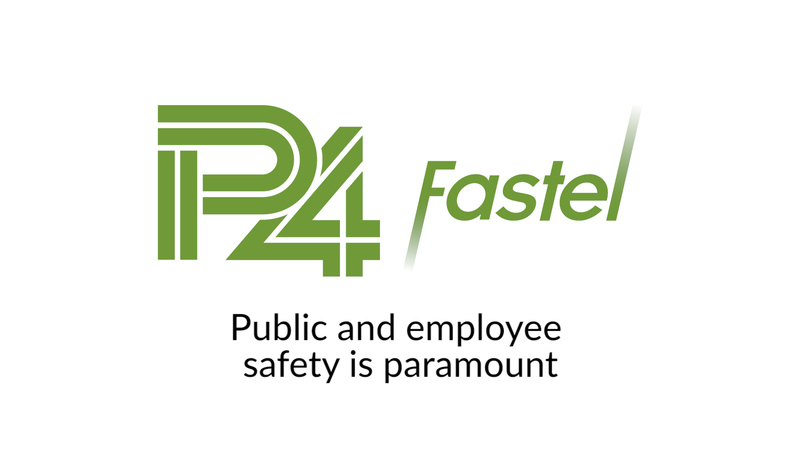 At the heart of P4’s commitment to excellence, is the desire to ensure the safety of any persons facing hazardous situations and needing the benefit of the very best emergency lighting. To be the premier suppliers of advanced self testing emergency lighting, with a continued commitment to customer care, provision of minimum whole-life costs, with value for money products and systems.